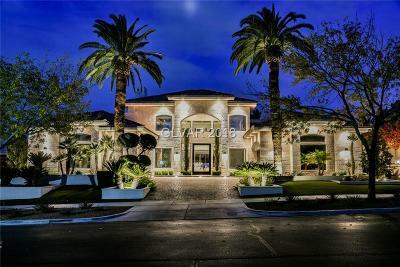 Elegant simplicity awaits you in this stunning home located in The Paseos, Summerlin. The kitchen: a chef's dream w/ quartz countertops, a Sub-Zero fridge, Wolf stove & hood, and the island being the centerpiece -a custom, 4" maple butcher-block surface. Relax in the tranquil backyard...take a dip in the pool or spa, only 2 yrs old! 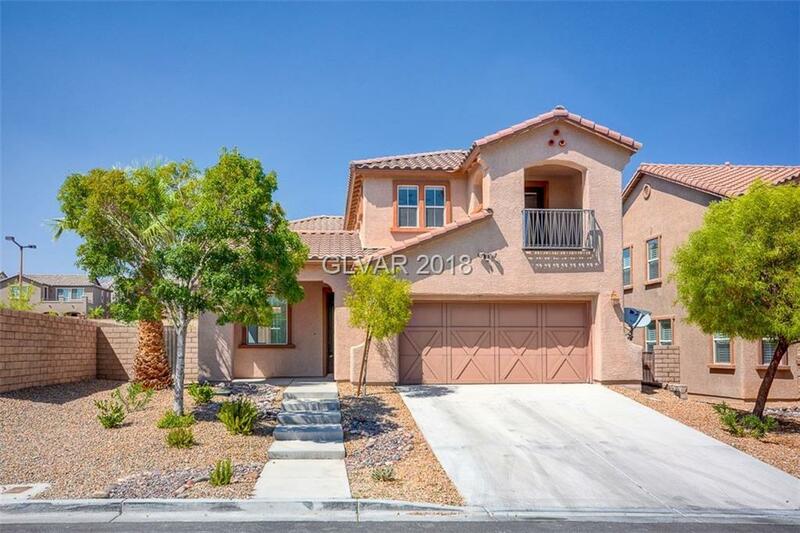 Enjoy mountain views from the back and city views from the front balcony. Travertine dwnstrs & brand new carpet up. Directions: Charleston & Desert Foothills, N On Desert Foothills, L On Paseo Mist, R On Paseo Breeze, R Amaryllis Pride, R Apricot Rose, L Bachelor Button, R Red Camellia.